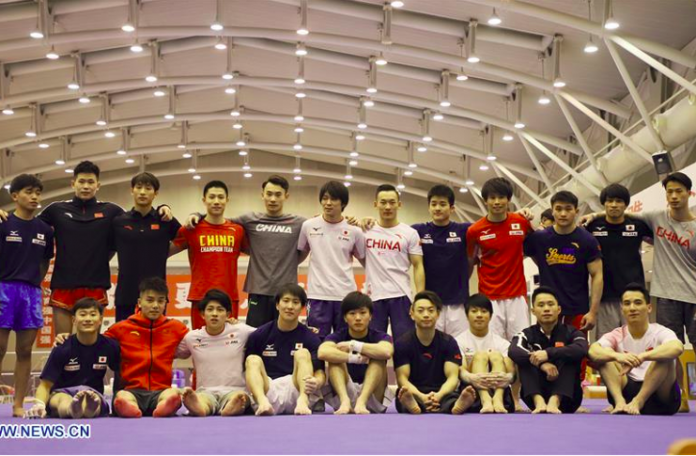 Members of the Chinese and Japanese men’s gymnastics teams train together in Beijing for the first time. Taqiy Abdullah-Simmons talks about the significance of the China hosting Japan and what it means for the rest of the world. 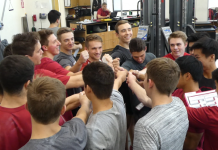 Body Malone (Stanford) earns rookie of the week honors by the College Gymnastics Association. 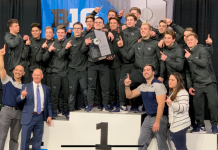 Cameron Bock (Michigan) earns NCAA gymnast of the week.